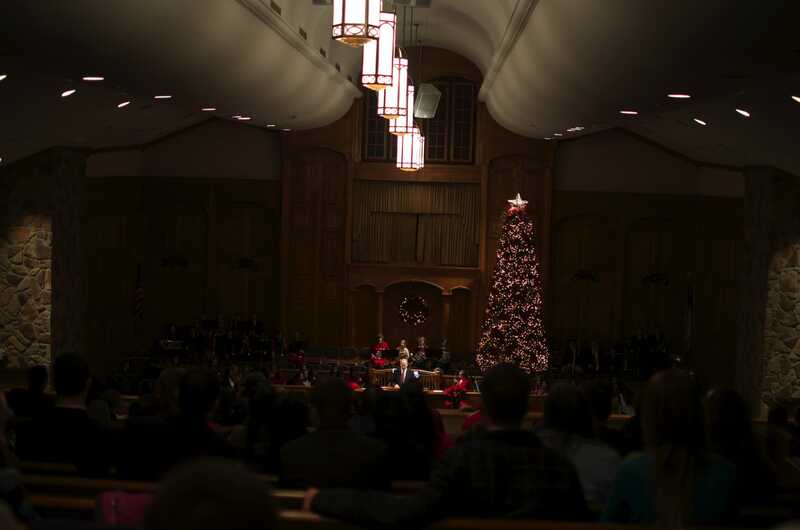 />The Glory of Christmas concert continued the Christmas season at Fairhaven. 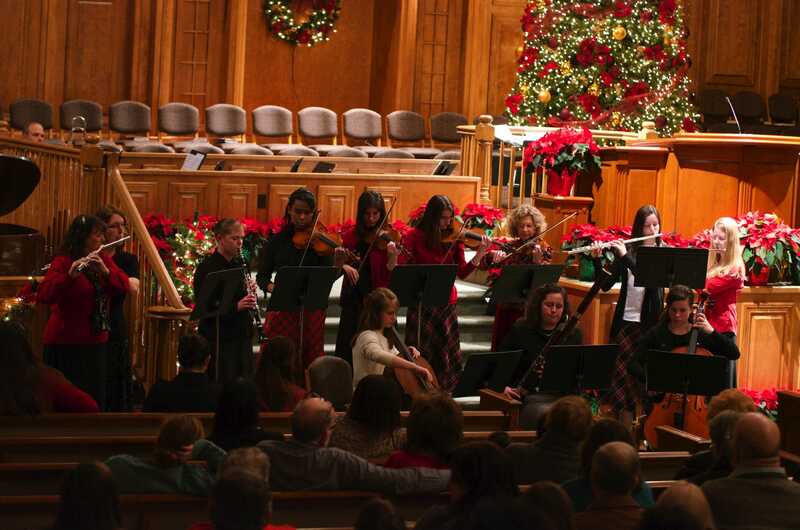 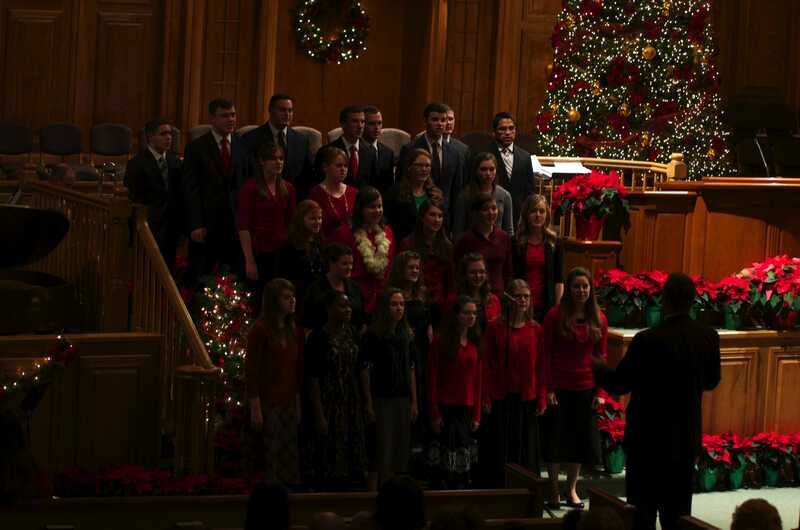 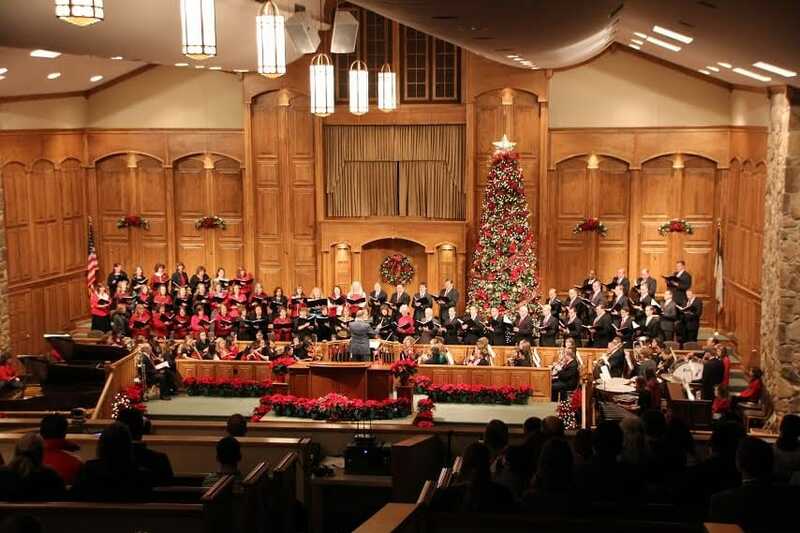 The concert was held on Tuesday night, December 16th. 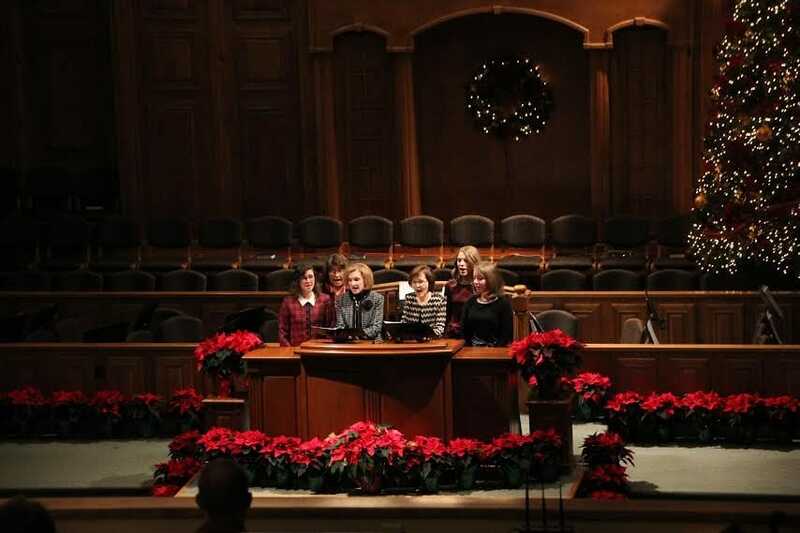 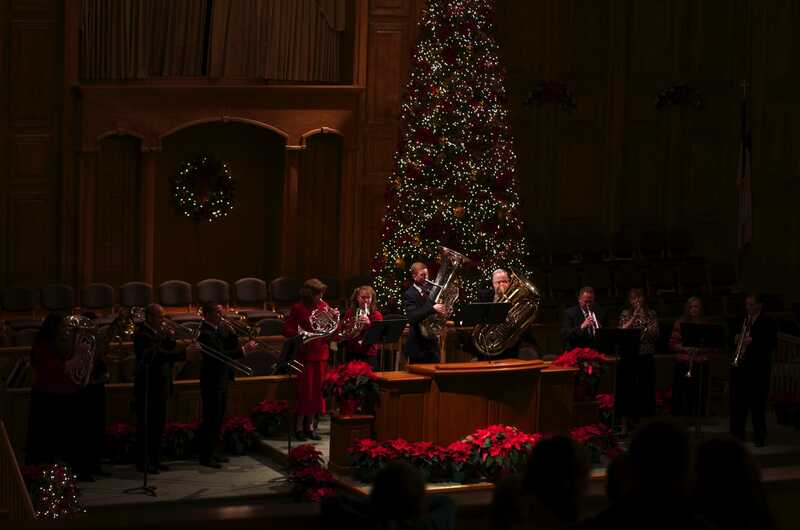 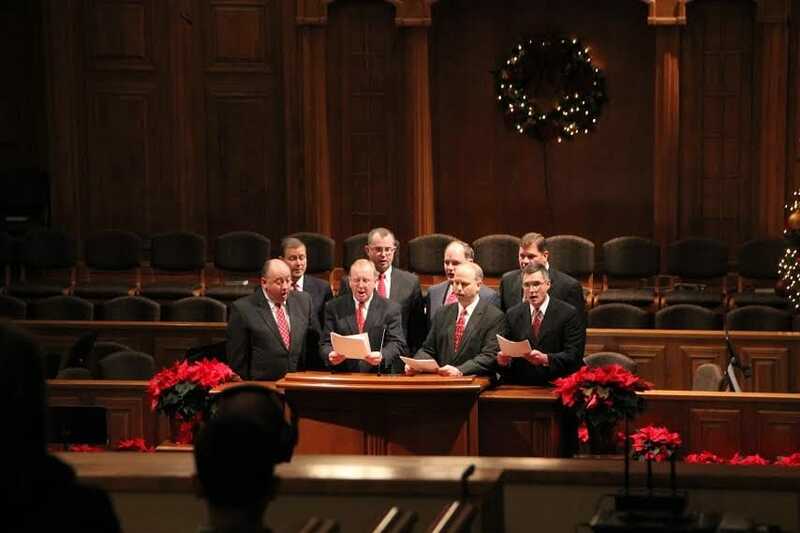 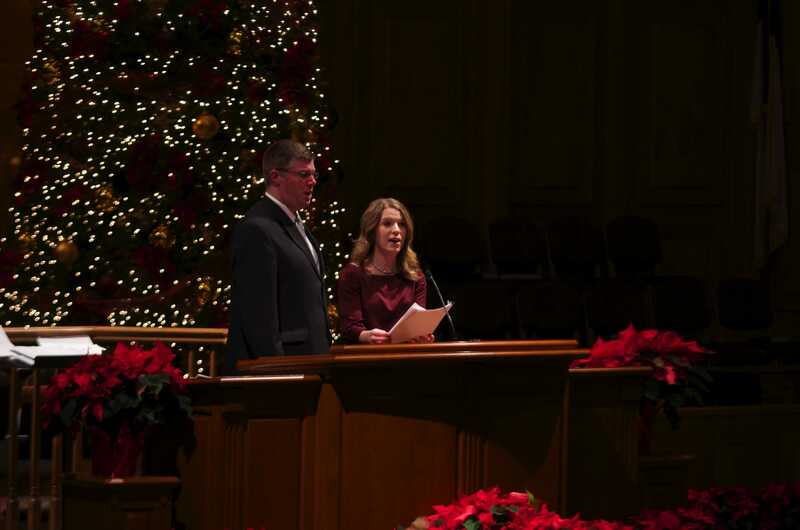 Our church musicians and vocalists performed traditional Christmas selections, many of which are found on our latest Christmas recording entitled Come and Worship. 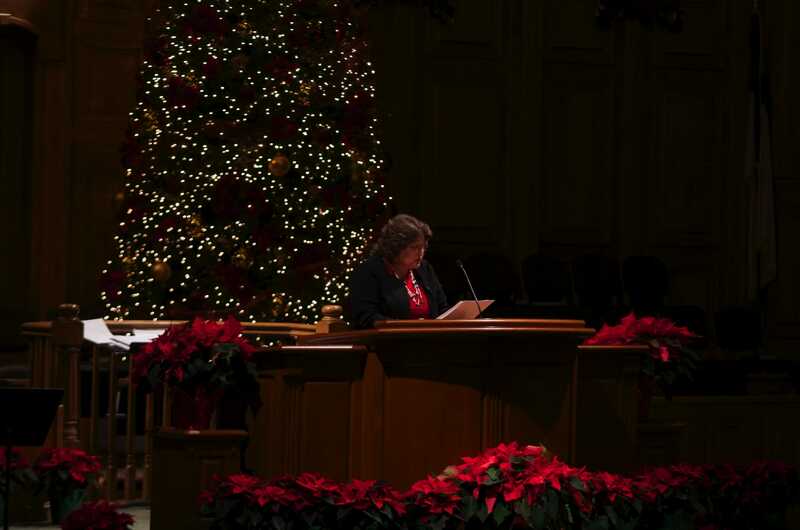 We were honored to have many guests join us as we sought to praise and honor the true gift of Christmas, our Lord and Saviour Jesus Christ.